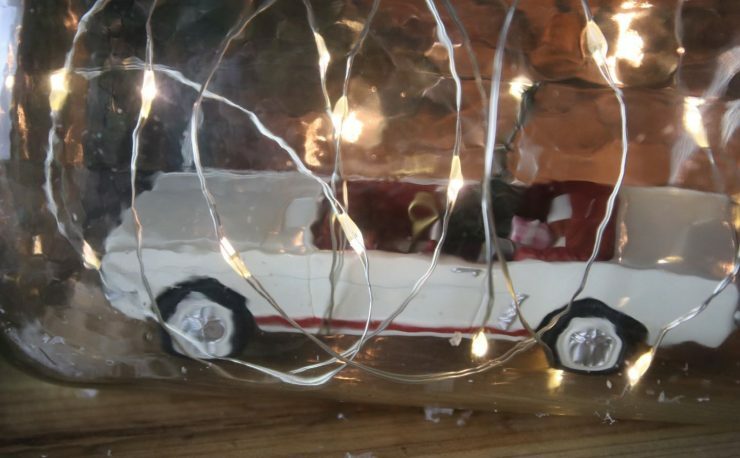 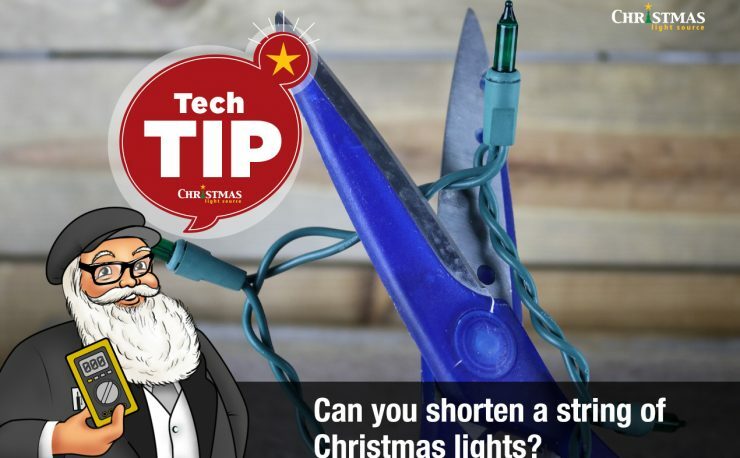 We’ve just released our latest Christmas lights tool to help you save time and money. 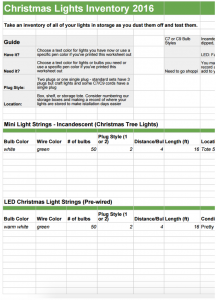 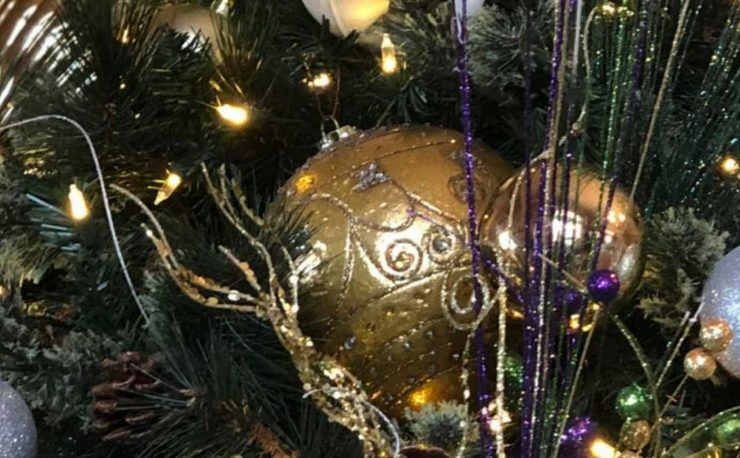 Head over to our Christmas Lights Inventory Printable page to download either a spreadsheet or a PDF version. 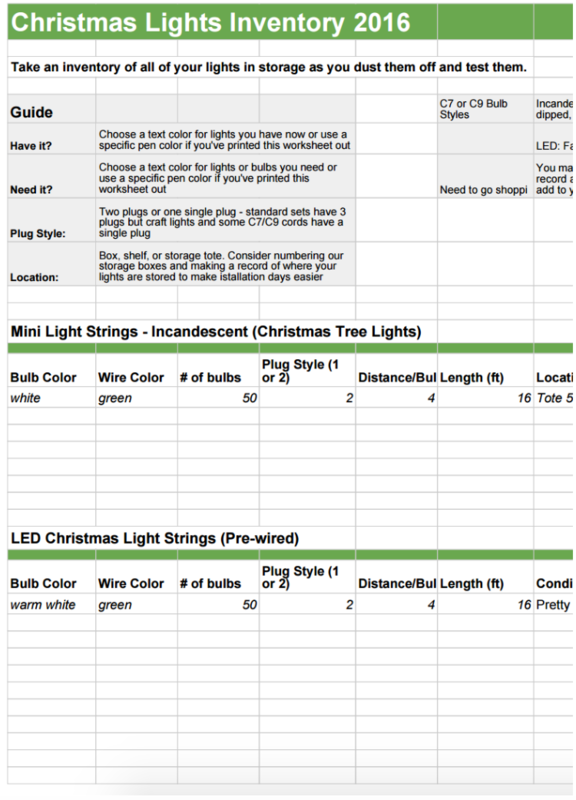 You can finally sort your lights by category and keep track of what color, wire color, length, etc all your lights are and even where you stored them. 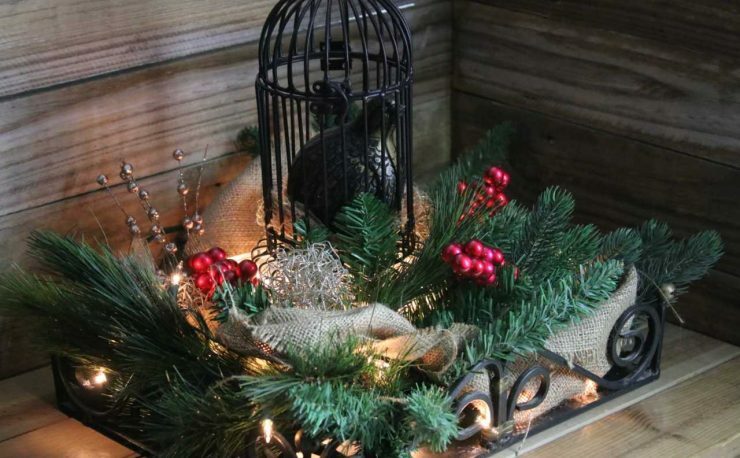 The list also becomes a great shopping list as you see where you have plenty and where you need to order more light strings or replacement bulbs.